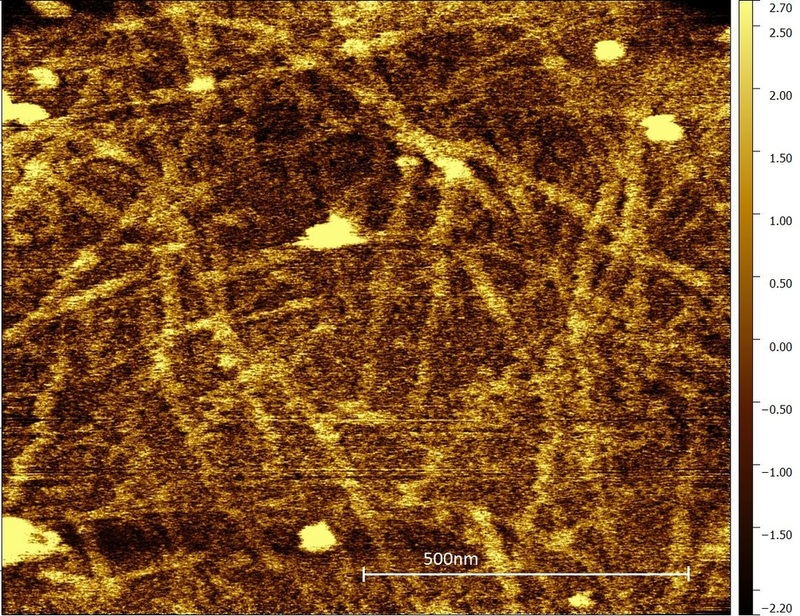 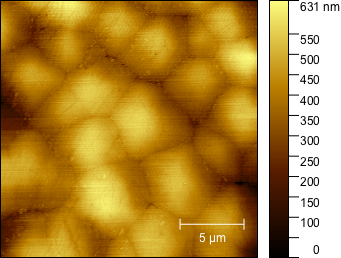 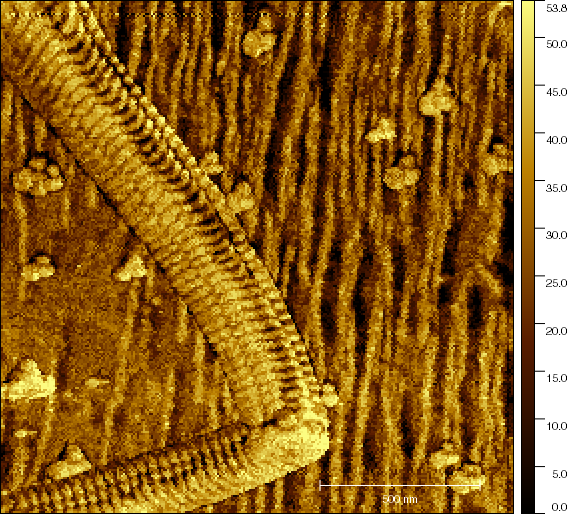 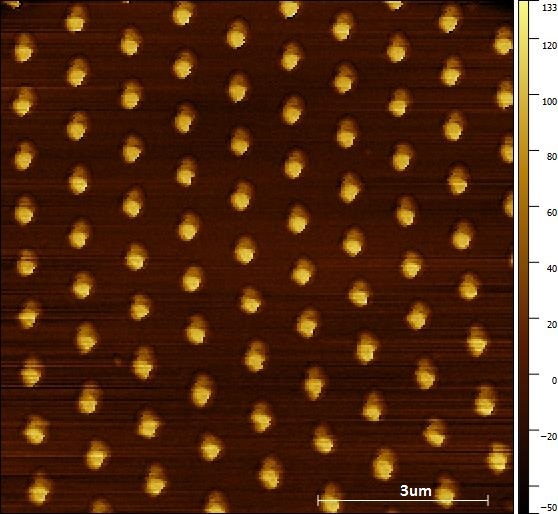 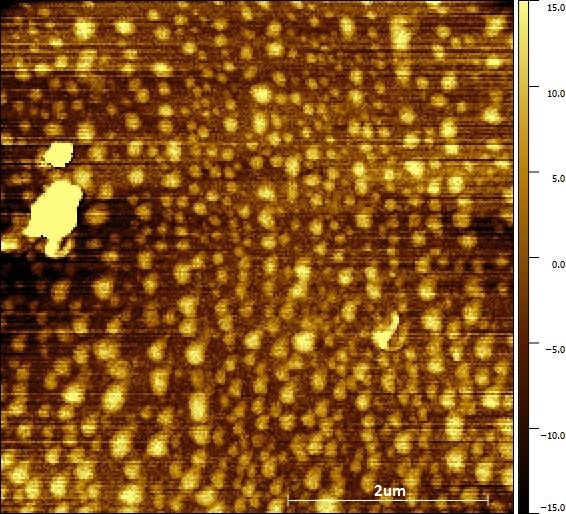 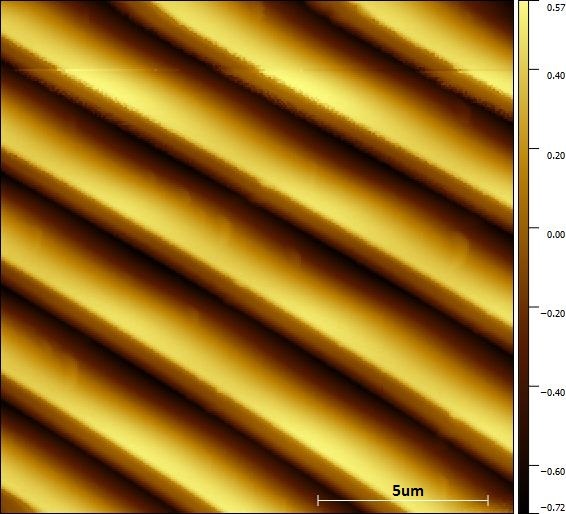 These images were taken with an nGauge AFM in ambient air with no vibration isolation. 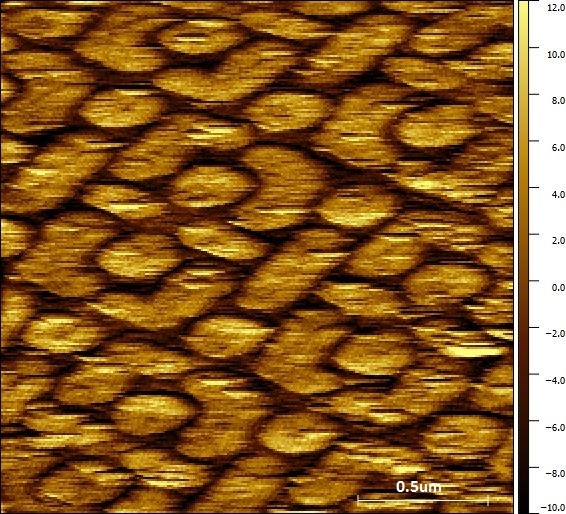 The images are a mix of topography and phase images. 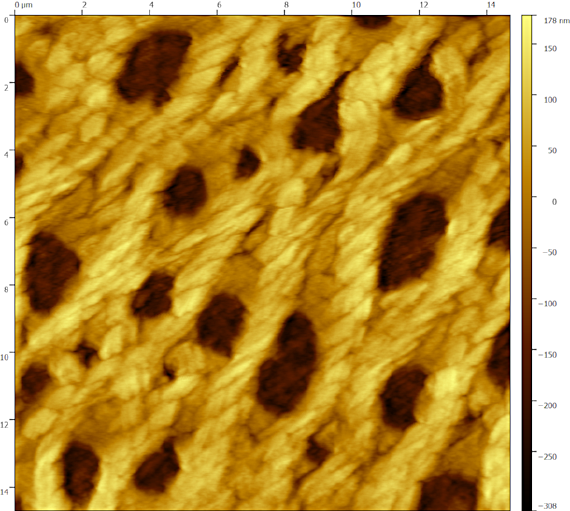 Visit our Applications page to learn more about phase images. 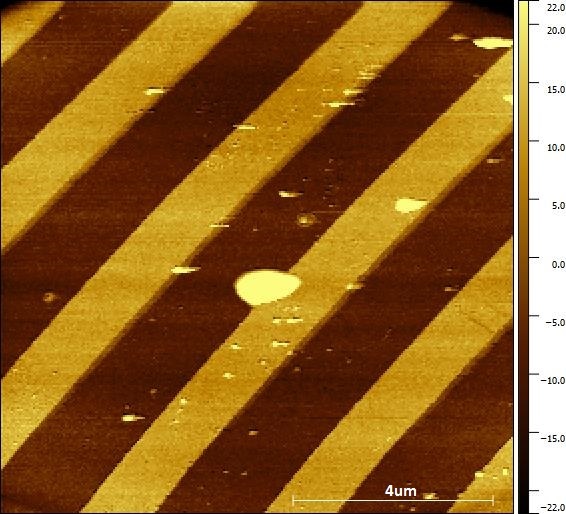 A 72-hour time lapse video showing over 800 images of an Intel Ivy Bridge 22nm SRAM using an nGauge AFM.